Whew, 2016. This year of musical loss has been a one where complex records have connected most with me. On the theme of death, David Bowie’s Blackstar, Leonard Cohen’s You Want It Darker and Nick Cave’s Skeleton Tree were the most prophetic. Sometimes they were a little too sad for me, so I return to them in small doses. 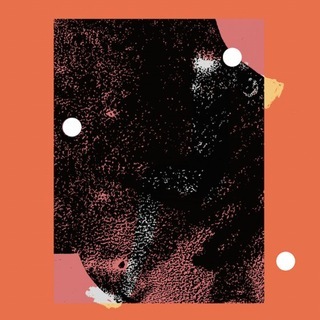 At the top of the year I loved Gallant’s great debut, and the rest of it continued with interesting alternative R&B/Pop releases from Rihanna to Frank Ocean. 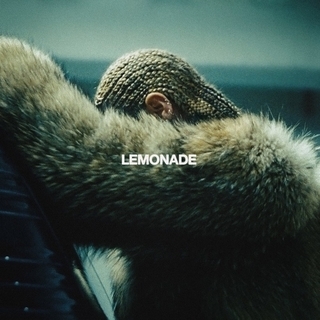 The production on records from Beyoncé, Radiohead, and Bon Iver fascinated me. 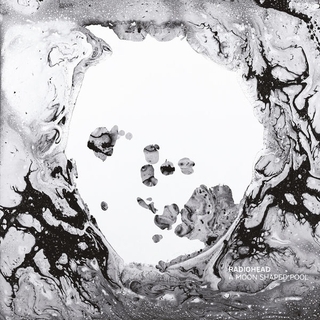 It seemed perfect for Radiohead to bring out the sonically mature album that A Moon Shaped Pool is, and I reconnected with my once favourite band again on it. 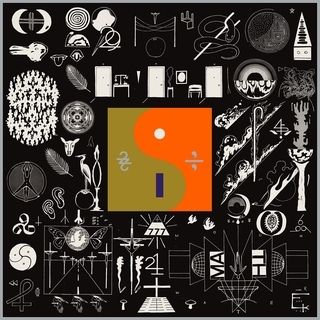 My record of the year is Bon Iver’s 22, A Million with its’ intimate tone and constant unraveling. 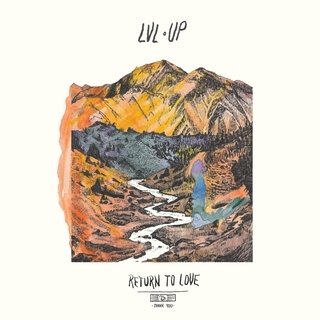 It has a puzzling sense of timing and I kept returning to it, the one album that always had me putting the volume up, no matter how loud it was (I actually just want to inhale this record). The genre-bending D.D Dumbo doesn’t sound like anything I’ve heard before. It’s organic, wise beyond it’s years and Australian. Pop music is again moving towards a more alternative space where it challenges the boundaries of genre… Except for the good Rock, which went back to basics this year with flame-bearers Car Seat Headrest, Lucy Dacus and Margaret Glaspy. 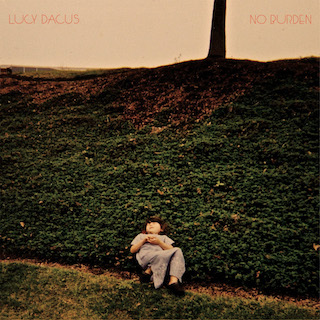 I was fortunate to see Lucy Dacus live and her debut No Burden is a calculated statement of captivating stories, live and on the record. Shrug Rock is now definitely a movement and dammit, it sounds great! 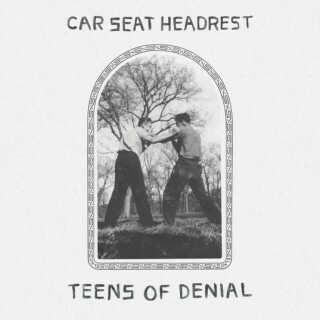 Car Seat Headrest’s Teens Of Denial is one of the most badass statement-making Rock ‘n Rolling albums of the decade. 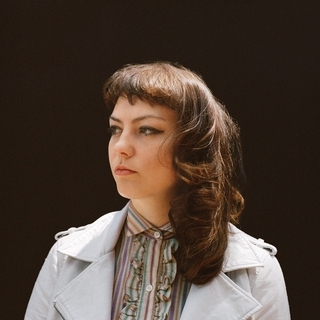 Angel Olsen made a deft move from a shy singer-songwriter to time-traveling rocker and LVL UP made the most infectiously noisy lo-fi Indie Rock record. Beyonce, the titan of Pop that she is, used all the genres in her album and got away with it because LEMONADE is a masterpiece. At the most difficult times I returned to simpler, singer-songwriter records. 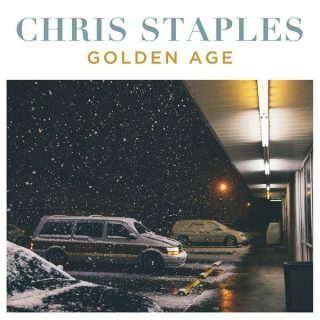 Chris Staples put out the most reassuring lyrical album with gentle storytelling and humour. 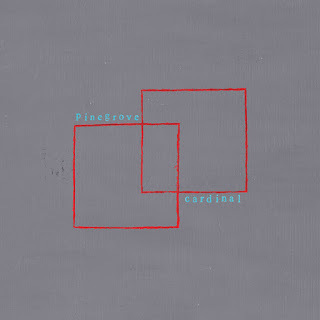 whilst Pinegrove’s confessional debut Cardinal is a sing-along record that is as relevant playing in the background when entertaining as it is if you’re crying into your whiskey. Don’t judge me. There are releases that just didn’t make the top spots or that I need more time with: Mitski, Kyle Craft,Michael Kiwanuka, Wilco, A Tribe Called Quest, King Gizzard & the Lizard Wizard, Frank Ocean, Big Theif and Solange. I also made two playlists this year of Best Of tracks, or the best of what I’m listening to. You can listen to the first playlist in the previous blog post. The latest playlist is the 2016 Best Songs of the Second Half-Year, which is below. It’s 30 tracks/2 hours of the best songs I’ve found from June/July till now, available on Tidal, Apple Music, iTunes, Google Play and Spotify; and as a best effort (not all tracks) on YouTube, Deezer and Soundcloud. Labs.fm – Data-driven products and services for the music industry. OppiKoppi – South Africa’s oldest festival. Held yearly in the bushveld in the middle of winter, it’s cold, dusty and amazing. OppiKoppi is a rite of passage and a cultural movement. Subscribe to Wrok Music Playlists – Get New Music Recommendations from me, yay!